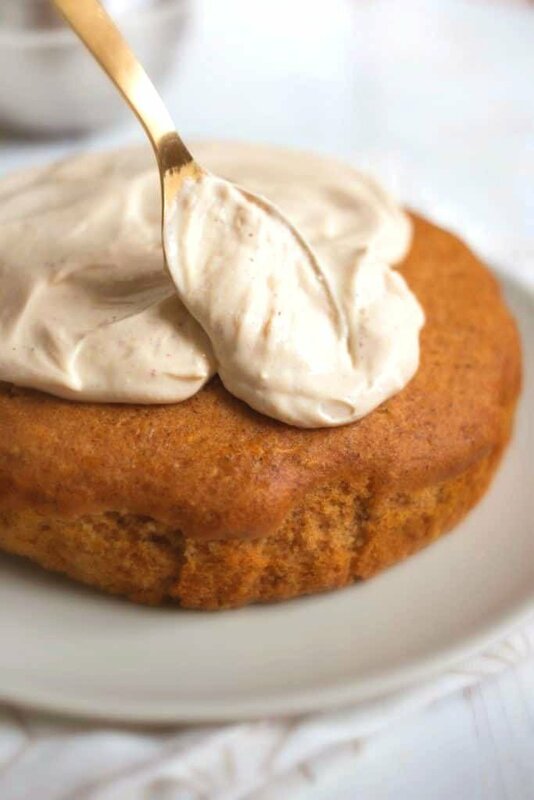 This cake and the frosting are naturally sweetened, easy to make, and delicious! A recipe you'll make again and again! 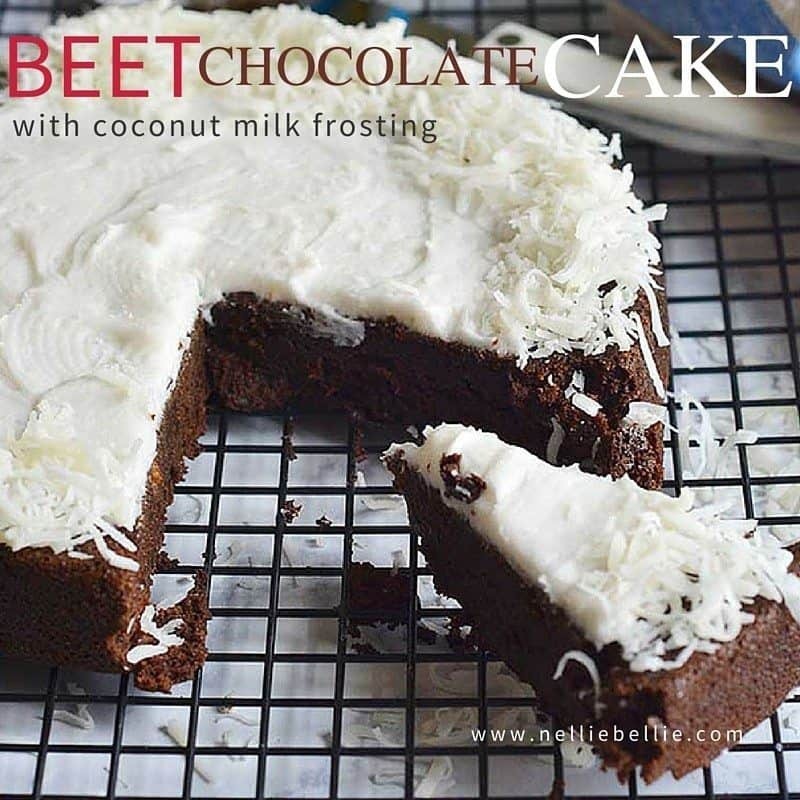 This homemade cake recipe will surprise you with its sweet flavor and healthy ingredients. 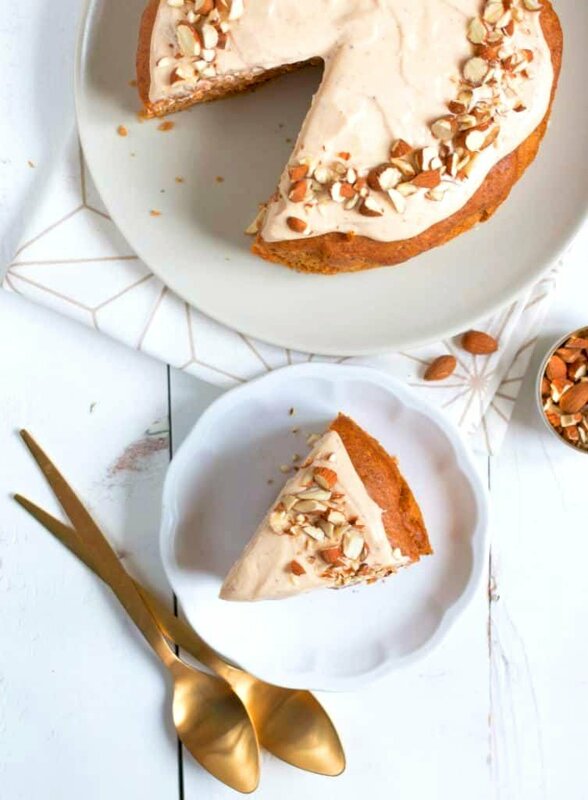 This butternut squash cake is chock full of nutritious squash, natural sweeteners, and delicious flavor. You’ll be making this lovely cake with naturally sweetened cream cheese frosting on a regular basis for your family! 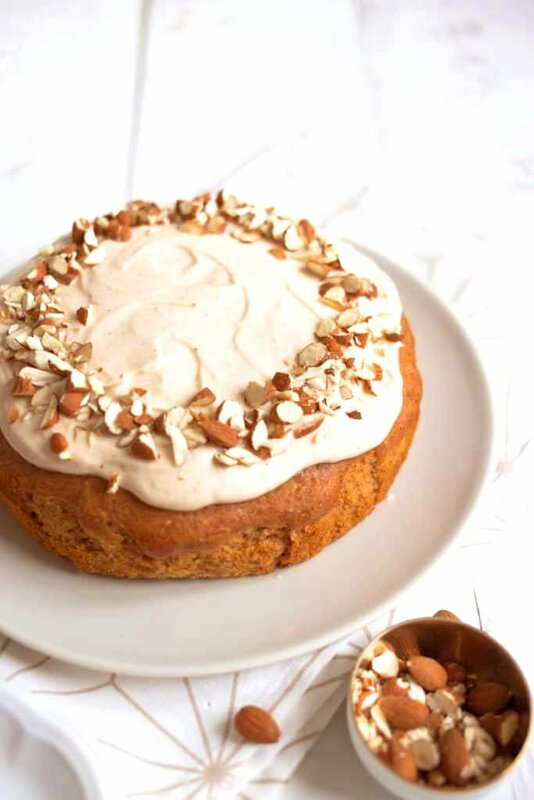 It is basically a squash spice cake with cream cheese frosting, let’s be honest. This Butternut Squash cake and frosting uses maple syrup to sweeten it. Only maple syrup. And, if you are lucky enough to have a local supply (like we are)…you are excited right about now, aren’t you! You understand the amazingness that means! Recipes using natural sweeteners are my favorite, for sure! Do I have to use freshly roasted Butternut Squash? The easiest way to use butternut squash is to get it pre-cut in bags from your grocery store (found in the produce section). If you don’t have access to that and don’t want to go through the trouble of preparing a butternut squash, you can use canned pumpkin puree instead. 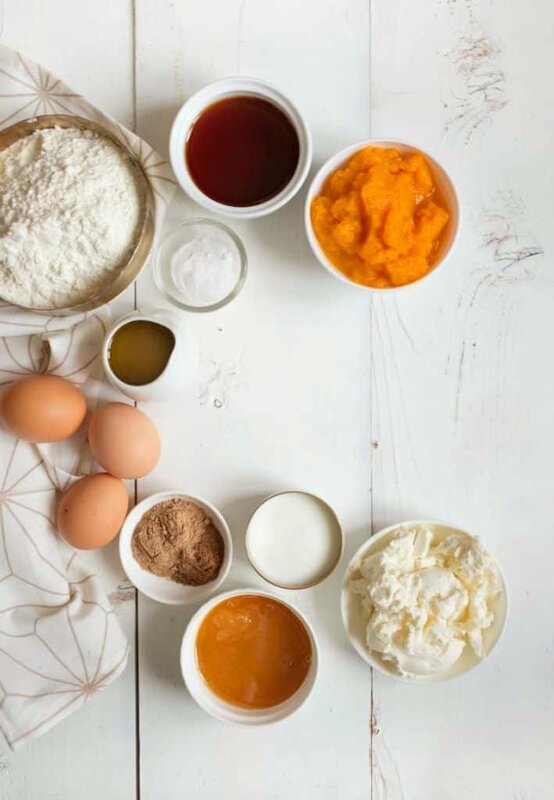 Just make sure you use pumpkin puree and NOT pumpkin pie puree. 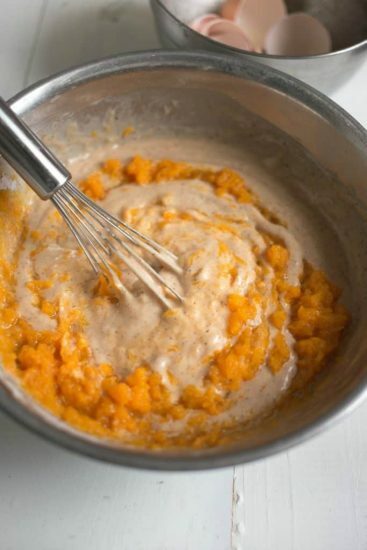 Pumpkin pie puree already has a bunch of spices and sweeteners added to it, so your butternut squash cake will taste wonky. Another great trick… the baby food aisle. It sounds strange but you can get already pureed butternut squash in the baby food section. So, if you are looking to save some time, shop the baby section. 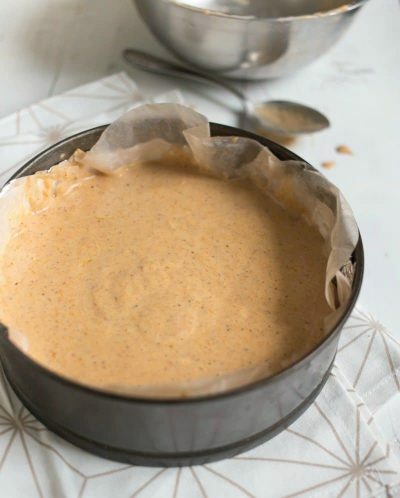 Quick trick for this butternut squash cake: line your pan with parchment paper, spray and flour the parchment paper, and then when the cake is done pick up the paper edges, flip it over (be sure to let it cool a couple of minutes! ), and voila!…no dishes! 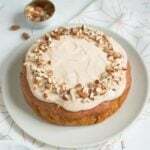 The frosting for this cake is also naturally-sweetened and utterly divine. You’ll be eating it by the spoonful! There have been a few readers that commented and let us know that it works great to sub out honey for the maple syrup, if you prefer. If you do so, decrease the amount of honey by half and then add it back as needed. Cake for YOU. Cake for YOU. And cake for YOU. This butternut cake recipe is a great way to introduce veggies to your kids in a new way! Ask them if they can taste the squash in the cake? We bet they will say no! This squash cake is delicious. Not, oh my gosh call Mom delicious. 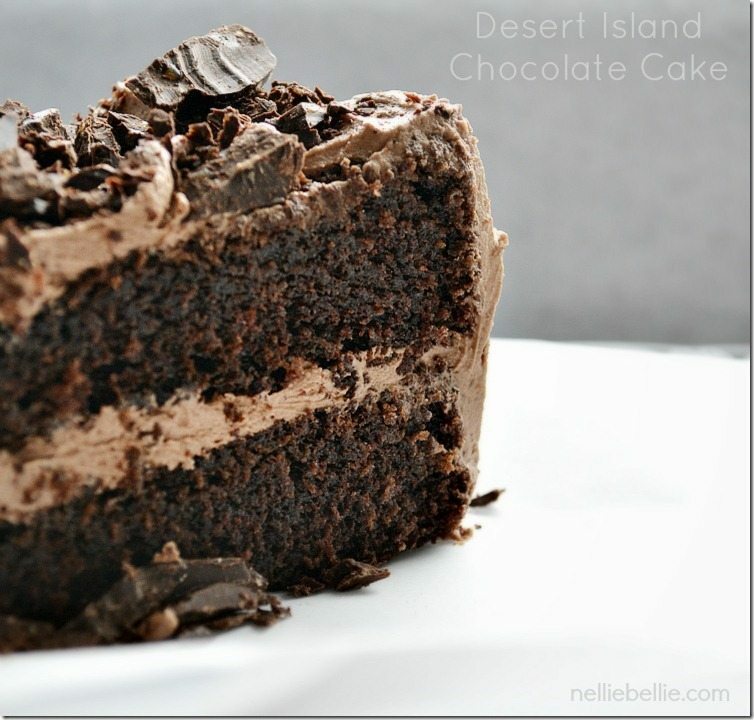 (that would be my homemade chocolate cake recipe) But, really, really good. Truly! The kind of cake you could make every single day and not feel one bit bad about. The kind of cake you make for company. Or for Sunday brunch. Or because you had a bad day. It is just that versatile, easy, and delicious. This cake and the frosting are naturally sweetened, easy to make, and delicious! A recipe you’ll make again and again! Add eggs and yogurt,beat well. 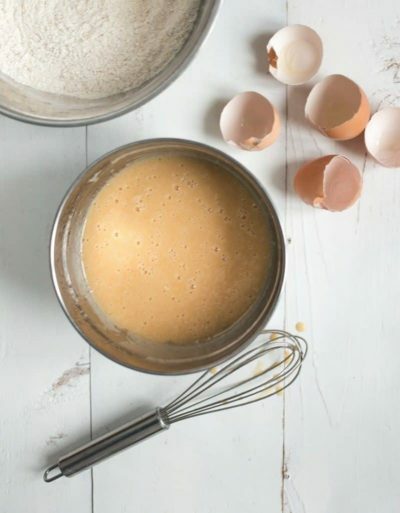 Beat all of the ingredients together and add additional sweetener, as needed. top with Cream Cheese frosting! I baked this for my son’s first birthday today and it was magic! Added some ginger and cardomom. And then decorated it with fresh slices of mango, gooseberries and lemon-rind. (I baked a chocolate cake as a backup incase someone didnt like the butternut, but the orange cake won! A winner, hardly any left. Gonna have to bake another one. Thanks for posting this recipe. I love the natural healthy ingredients. I think it was the most relaxing kids birthday party I’ve ever experienced. Kids are actually so nice when they are not on a crazy sugar high! Hoooraaaayyyy!! 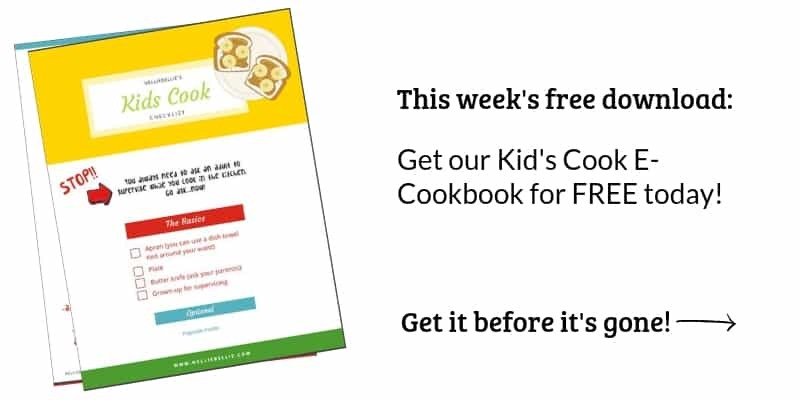 I love that these kind of recipes can win even at birthday parties. And the ginger and cardamom addition is genius. I’m going to copy that! can raw grated butternut squash be used? You know, I’ve never tried it. I think it needs to be cooked and pureed for the consistency to be correct. But, if you do try it…let me know how it goes! The recipe looks great! Could you substitute local dandelion honey instead? What a great question! I imagine so. Although I am not sure if that would change the flavor. Can raisins be added to the cake and if so, how much? Thanks. I’m sure they could. I never have and can’t say with certainty how many to add. I would try 1/3 cup and see what you think of that.